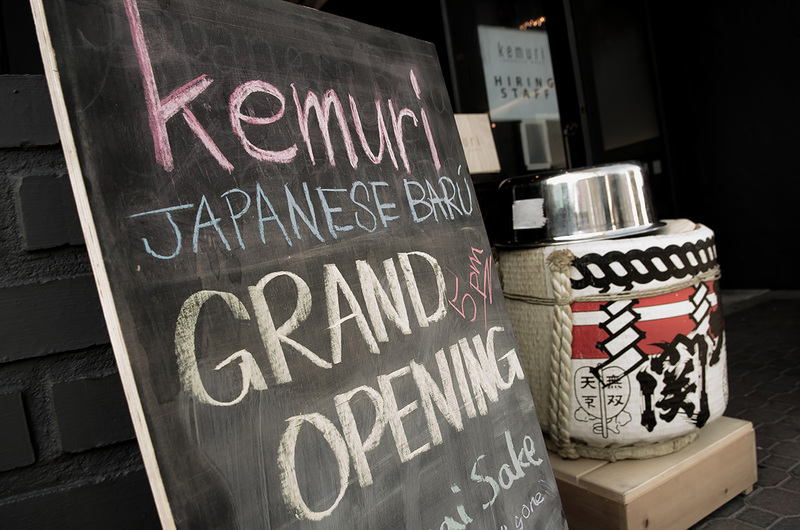 Kemuri Japanese Barú’s Grand Opening was a success thanks to everyone! 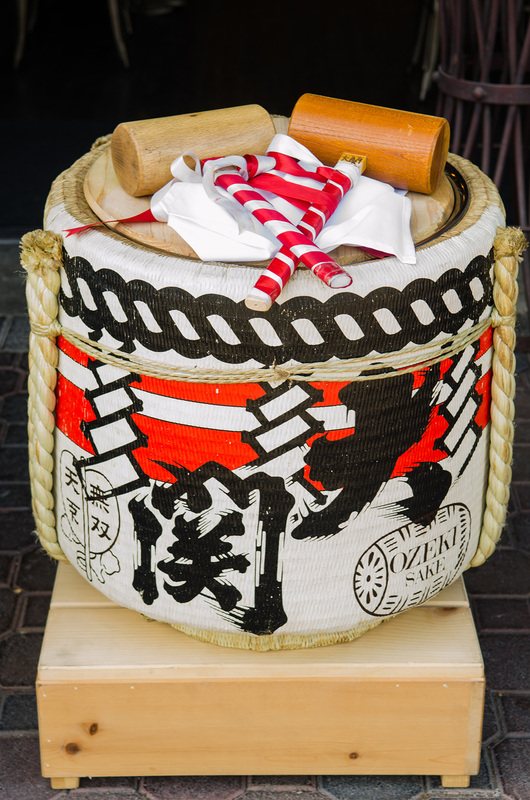 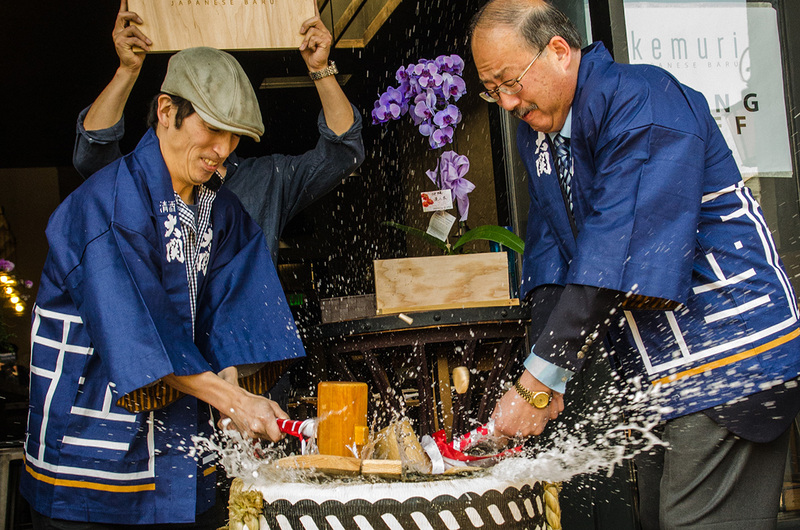 We would like to send a special thank you to Redwood City Mayor Jeffrey Gee for joining us in our opening ceremony with a ribbon cut and a Japanese Style ceremony known as the Kagami Biraki, followed by “Taru” sake from the Kagami Biraki. 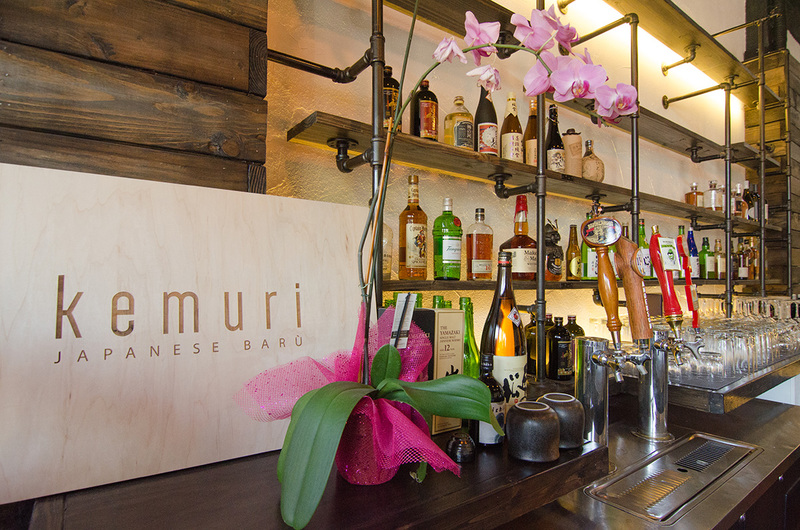 We hope you enjoyed our ceremony and hope to see everyone again at Kemuri!